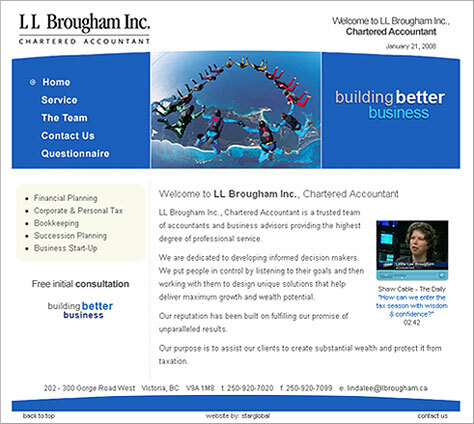 LL Brougham Inc., Chartered Accountant is a trusted team of accountants and business advisors providing the highest degree of professional service. They are dedicated to developing informed decision makers. They put people in control by listening to their goals and then working with them to design unique solutions that help deliver maximum growth and wealth potential. Lindalee Brougham Chartered Accountant needed a new fresh new web site that she could expand in the future. 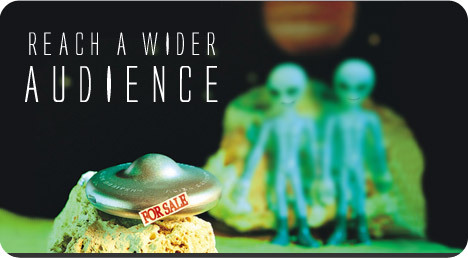 The web site was created to be modular, and able to adapt and expand easily. A video was added of Lindalee featured on Shaw Cable talking about year end and tax tips.